Make your raspberry pi text you if it senses an intruder in a set amount of time using a simple PIR sensor and internet connection! 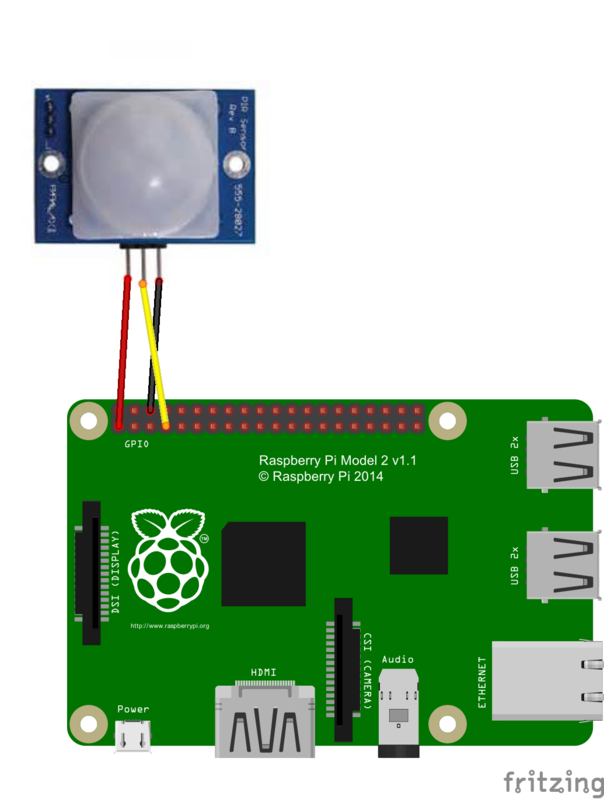 Raspberry Pi Texting Intruder Alarm! In this project you will be able to create a fully functioning alarm system. It alerts you via text message whenever the sensor gets tripped. Let's look at what you need to put in the code. Just replace the TO portion with your phone address. Now onto the Gmail user portion. The "GMAIL_USER" is going to be your Gmail account email address. Then put in for "PASS" your password. If you want to be more secure, you can set up an application-specific password in your Google Account Settings. Now load the code into your Raspberry Pi and enter: "sudo python the/file/location". That's it! Now you can have a cheap security system in under 30 minutes! If you're feeling extra ambitious, change the code to where it takes a picture with the Pi-Cam. I would really like to see what can be done with that. Thanks! GMAIL_USER="your GMAIL account email address"